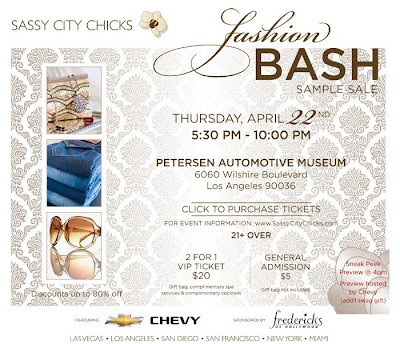 Cid Style File: LA Fashion Bash Ticket Giveaway! Hello! Thanks to everyone for all the nice comments from my 100th post! I have more good news and fun things to share with you. I have a contest for all my So. 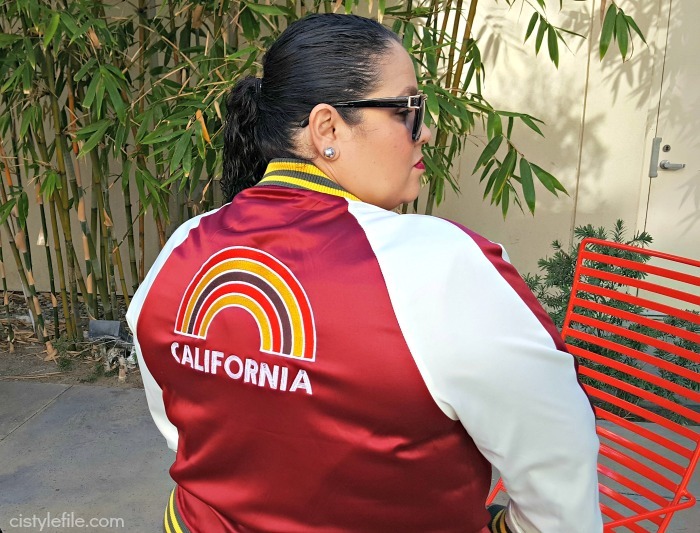 California & Los Angeles readers! 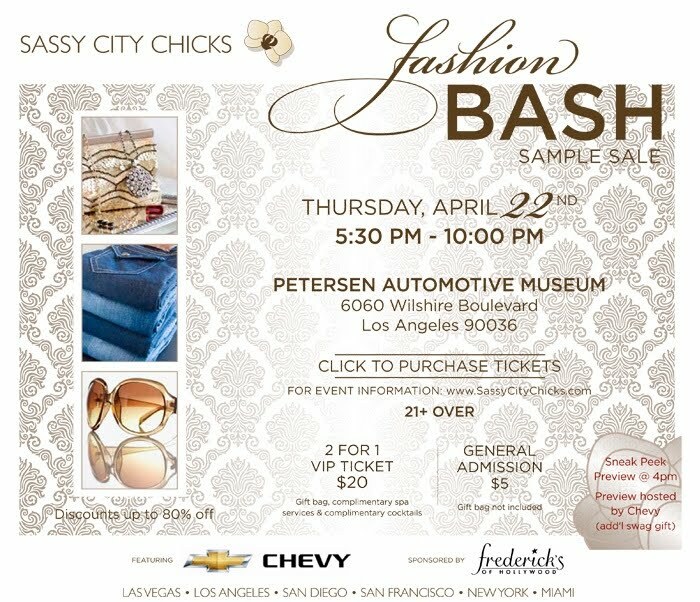 I was invited to attend as a VIP to The Sassy City Chicks LA Fashion Bash. I want to offer you a chance to also attend & be a VIP. I'm going to be there and would love for you to attend as well. If you want to attend and be a VIP all you have to do is the following. 10 readers each get two tickets. 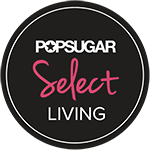 A VIP ticket gets you the opportunity to preview test drive one of Chevy’s hot new rides, a mini spa treatment, the chance to shop around half an hour before doors open to the general public, as well as some extra cool swag. 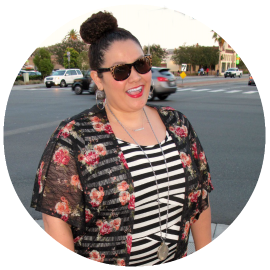 To enter, readers will need to email info@sassycitychicks.com with the title of your blog (“Cid Style File” ) on the subject line. I know its a bit last minuet, but hope all my LA & So Cal readers will enter. The event will be lots of fun and would love to meet you there. Good Luck and I look forward to see you there! As always I will be posting pictures and review of the event to share with everyone!